Control Panel is very important location in any Windows operating system, and many times we have to use control panel features for our regular computer works in windows operating system.A person sometimes thinks that it will be a great feature if we can create “Control Panel” shortcut on Desktop and we can use it conveniently at anytime when required.You can create “Control Panel” shortcut on Desktop easily in Microsoft Windows 7. 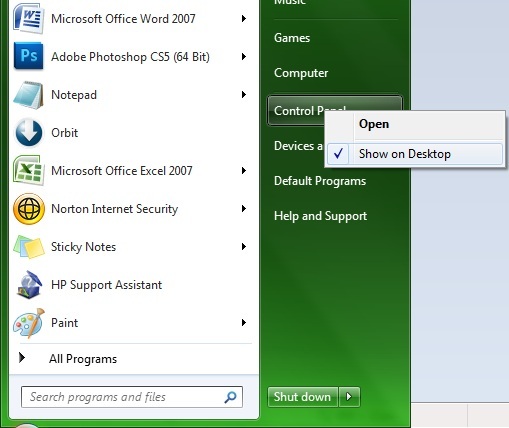 Follow these steps to create “Control Panel” shortcut on Microsoft Windows 7 Desktop. 1. 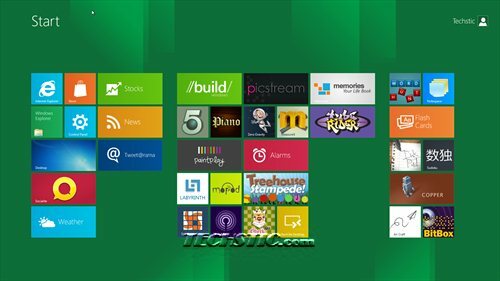 Click on Start button located in left most corner on taskbar and then go to Control Panel option. 2. 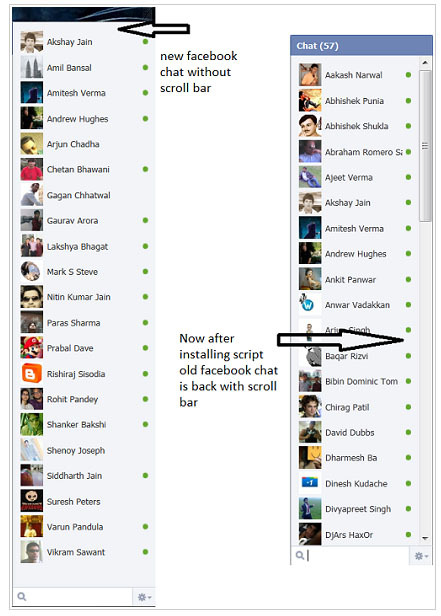 Right click ‘Control Panel’ and then click ‘Show on desktop’.A check mark should appear as shown in figure below. 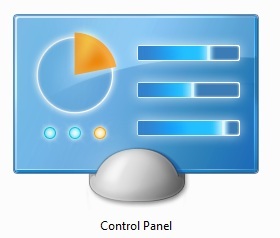 3.This will create shortcut icon for ‘Control Panel’ on Windows 7 desktop. 4. You can remove the ‘Control Panel’ shortcut icon on Windows 7 desktop by following first two steps and then unchecking Control Panel option or by selecting ‘Control Panel’ shortcut icon on Windows 7 desktop and pressing the DEL (delete) key.